The first impression is very important. The appearance, smell, price and cleanliness, those things matter much more than a lot of the noise you hear from HGTV, etc.. You have one shot to capture the buyer and many things to consider, so all the elements together matter. Clutter eats equity. Yes, it’s your home and you live there, but there’s a product to sell and it needs to be as spacious, bright, clean and decluttered as possible. Buyers want to picture that they can live in your property, so store whatever you can away for showings. Smells don’t sell! Declutter the air as well. No one needs to know that you’ve had pets, smoke, or haven’t done your laundry. Hide it or neutralize it. Always remove pets for showings and if you’re really serious about setting the perfect stage then light a candle, a scent warmer, or throw some pre-made cookies in the oven just before a showing and leave a note for the potential buyers to enjoy the fresh cookies! The seller should understand the market and the current value of homes within their surrounding area. Prior to showing a home, declutter as much as possible. Clean out everything that you don’t need to live until the sale. Pack up everything that will be moving with you and organize what’s left. First impressions for buyers are so important. You have lovely things, but quite frankly buyers don’t care. As an agent I want them to look at the house, not pictures of your family or your collectibles. Buyers should be able to picture their personal property in the space. If it’s full of your personal things they will feel like a guest in your home instead of imagining it as theirs. The house needs to be tidy. Nobody wants to envision themselves in a messy house and nobody wants to see dirty clothes lying around. If you have pets, especially dogs, take them with you. They’re not enthused by unfamiliar people in the house. Have it pre-inspected, because it shows the integrity of the seller and it gives the buyer a piece of mind. It also makes the seller look more honest because they can list what’s been fixed or what still needs fixing. You have to keep it clean and organized. The lights and heat need to be on. You want to make people feel like this is their future home. They won’t get that homey feel if they walk into a cold and dimly lit house. Some clients even put cookies in the oven to create a vibe that makes the buyer feel like it’s their home. Have an inspection prior to putting it on the market. 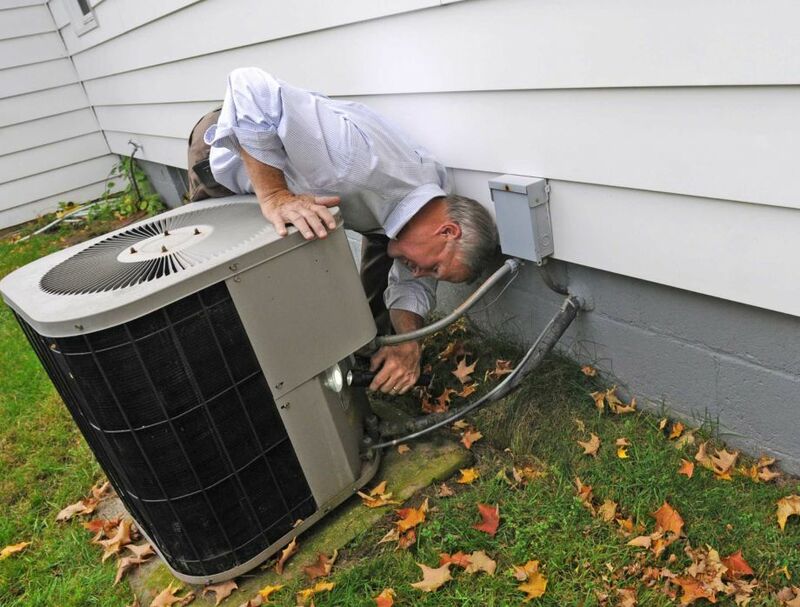 There are so many benefits from a home inspection. Potential issues could arise due to changes in regulations in New York State, which could either prolong the sale or kill the deal completely. The showing conditions will go a long way. Declutter, clean out, and store things away as much as you can. You want to have it in the condition you would want to see it in if you were to buy a home. Make everything look new. Don’t leave anything on the floors, tables, shelves, cabinets, closets and counters. Don’t forget to remove personal memos from fridges. Display accurate pricing based on the agent’s analysis. That trumps everything. Have the home look as clean, bright, and clutter free as possible.